From Dani Shapiro, bestselling author of Devotion and Slow Motion, comes a witty, heartfelt, and practical look at the exhilarating and challenging process of storytelling. 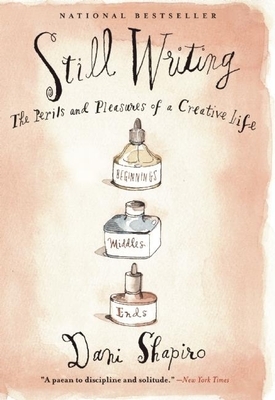 At once a memoir, a meditation on the artistic process, and advice on craft, Still Writing is an intimate companion to living a creative life. Writers--and anyone with an artistic temperament--will find inspiration and comfort in these pages. Offering lessons learned over twenty years of teaching and writing, Shapiro shares her own revealing insights to weave an indispensable almanac for modern writers.